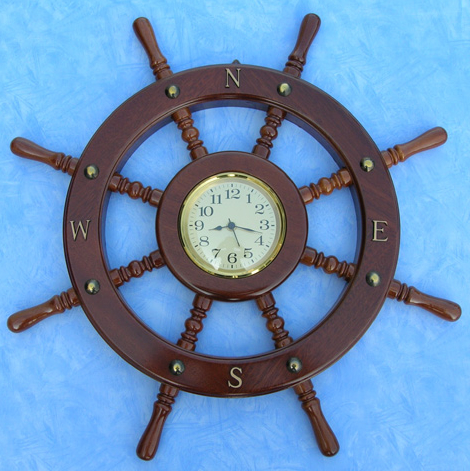 Steering wheel 35cm diameter type 17. 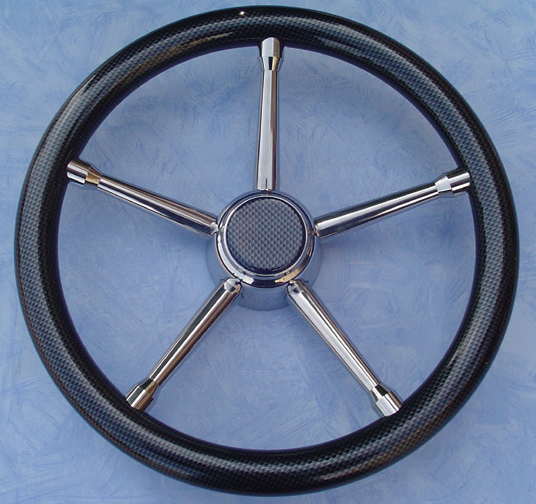 Wheel polyurethane finish with carbon fiber gloss. Spokes and steel hub "Aisi 316" tapered. Standard hub hole 19/17, upon request, we 'can adapt to the hole to any type of steering system.